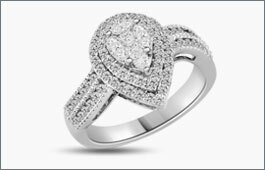 Diamonds are as important to a woman\'s wardrobe as water is to life. Stone Shape: Beauty And Style. 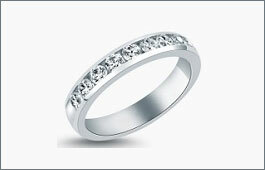 Featuring 4 Round Brilliant Cut Diamonds Set In 14K White Gold."